Snap Decision are experts at making your special day unique and memorable. All of our packages include an album and a CD of all images from the night. Your guests can choose from a selection of amusing props or they can keep it simple and strike a pose! Silly snaps for ages 1 to 100: wigs, glasses, silly noses, masks and more for miles of fun (for everyone!). All of our packages include an album and a CD of all images from the night. Our booths can be hired for all corporate and fundraising events. Contact us so that we can discuss a tailored package to suit your requirements. Need that finishing touch of ‘fun’ for your next event? Make it a Snap Decision! Snap Decision are the premier party photo booth hire in Wollongong and the greater Illawarra area. We cater for weddings, parties, film sets, exhibitions, product launches, corporate events, school formals and more. 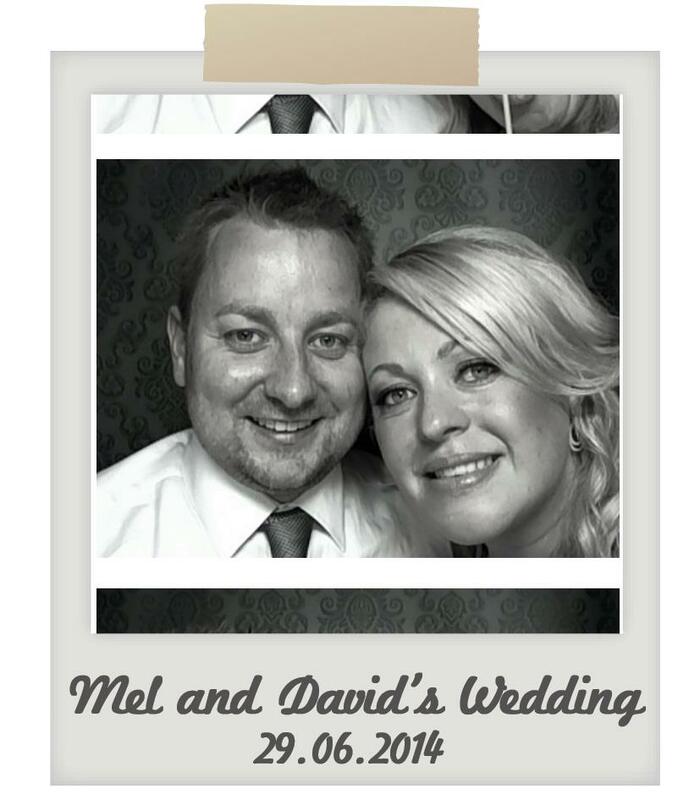 Our touch screen photo booths are the best in the business! 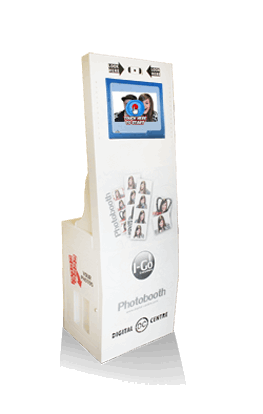 Our photo booths can be set up quickly for any type of event – and the prints (or the photo booth, for that matter!) can be branded with your own logo or event imagery for maximum impact. 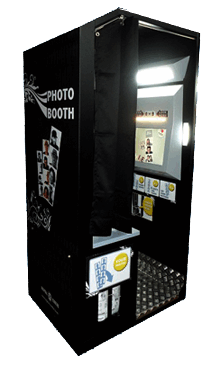 The photo booth takes a series of four different pictures in colour or black and white and in various formats. Printed in around 7 seconds, each picture is also displayed on a screen inside the booth, and that’s when the fun begins! All of our booths are set-up and attended to by our friendly booth butlers. We take care of everything, so that you can focus on what’s important…having a great time! We’ve supply a huge selection props that will be sure to liven up your event. From elegant and stylish to fun and quirky you can release your inner Lady Gaga! We also provide some fantastic optional extras to make your day even more special, such as Lolly bars or Photo albums. Have a look at our packages and pricing to see our latest offers. Our booths are a perfect way to create a fun atmosphere – laughing, joking and socialising are all the order of the day – and all that before you enter the booth! Warning: Laughs may continue around the breakfast table the next morning! 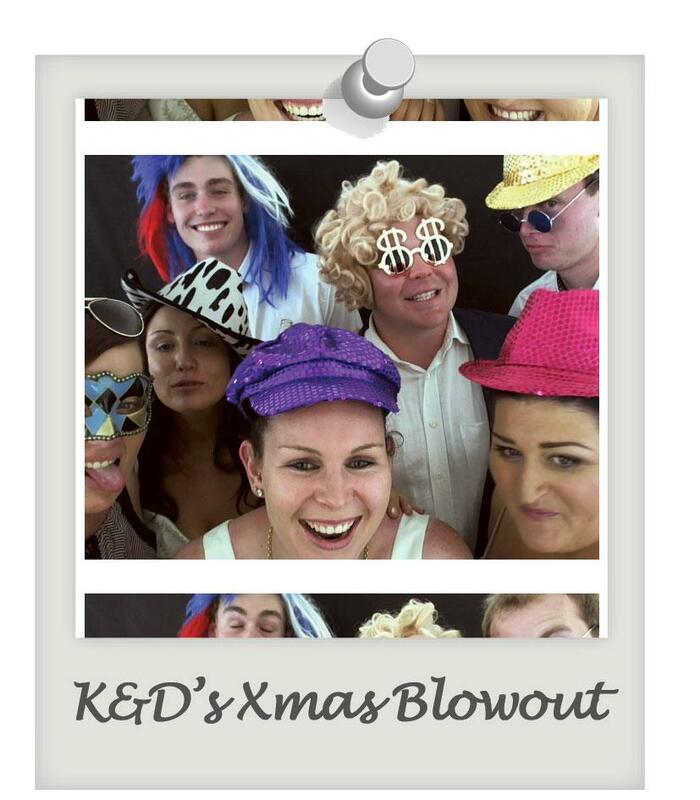 Sydney photo booth hire is now available! “I’d just like to thank you…for making our special day just that little bit unique. 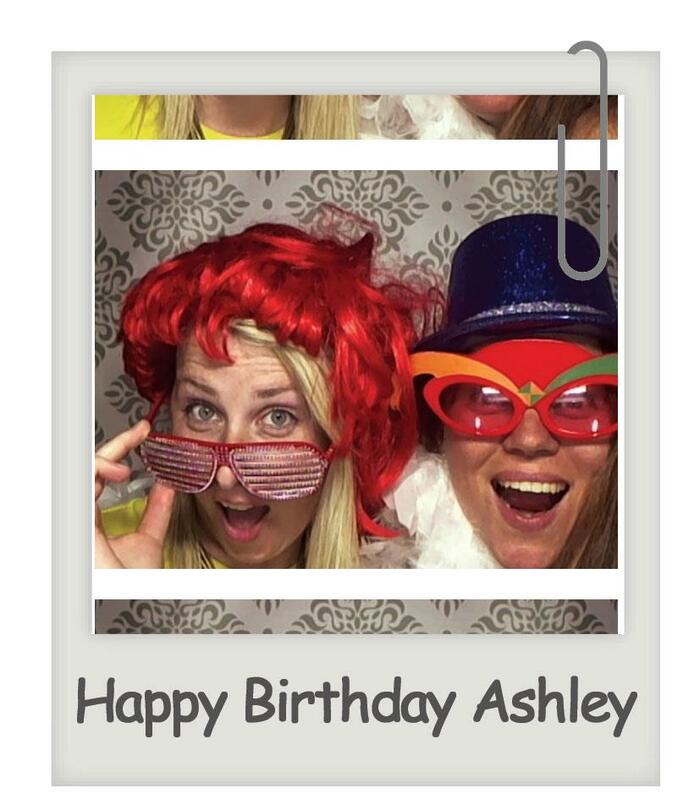 We have so many memories thanks to Snap Decision photo booths that we will cherish for the rest of our lives. Much love. “Snap Decision mixed professionalism with fun. The booth was a hit. Yeeowwwww”.